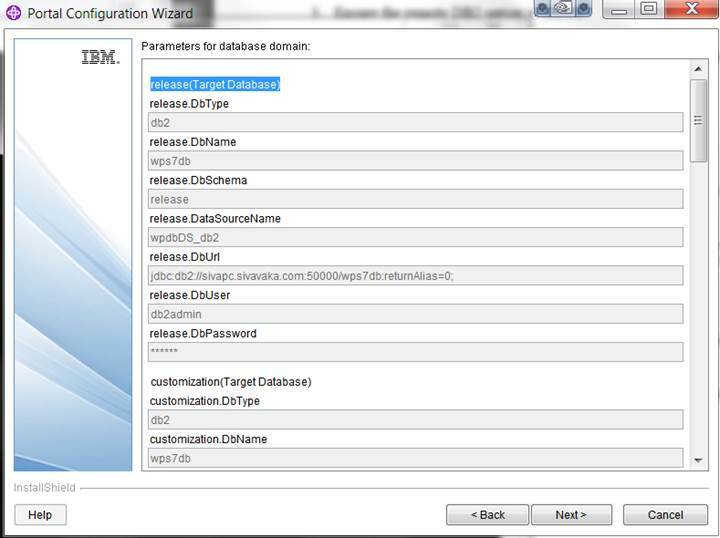 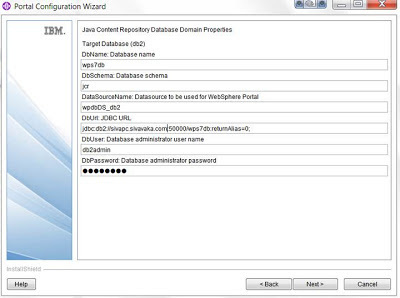 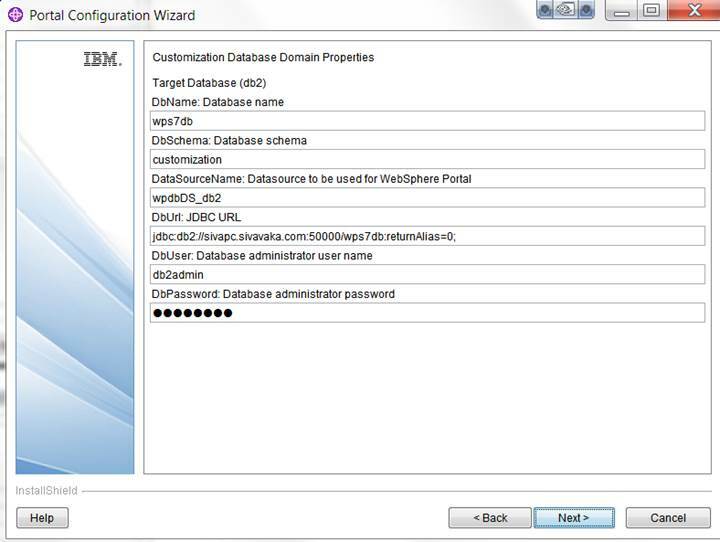 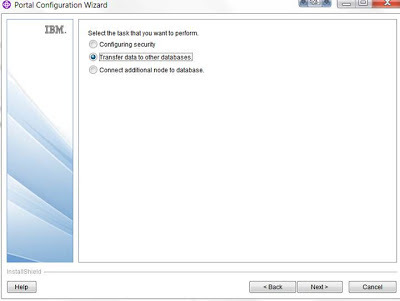 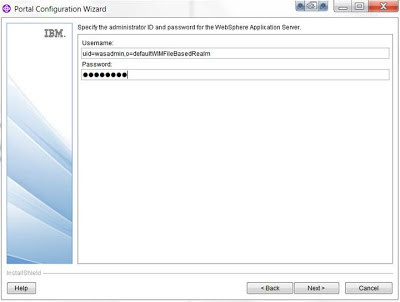 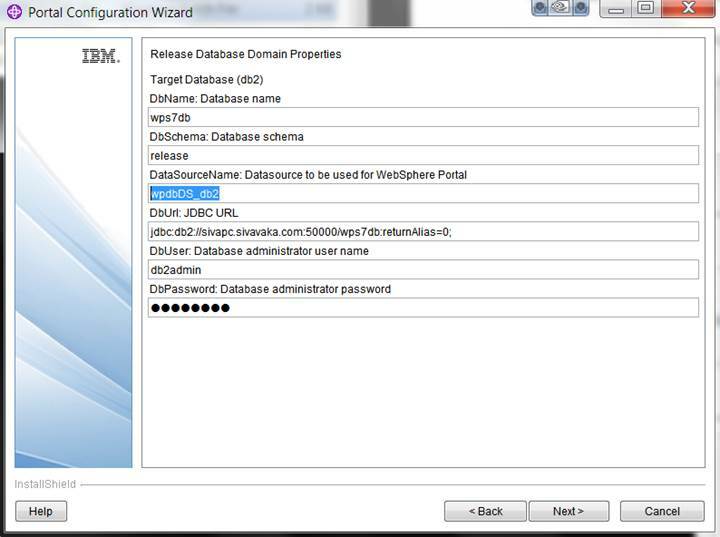 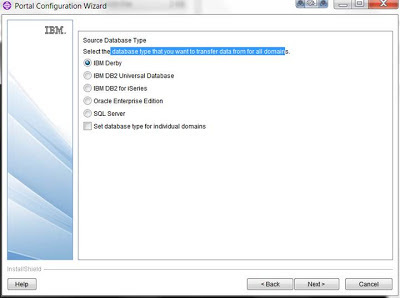 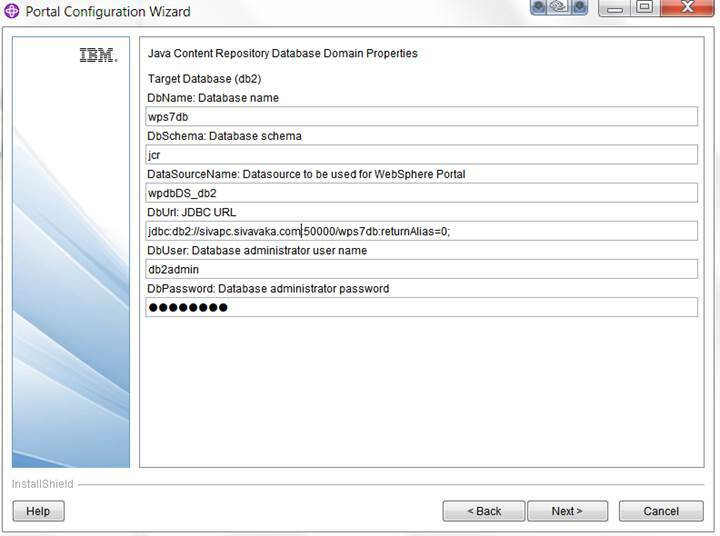 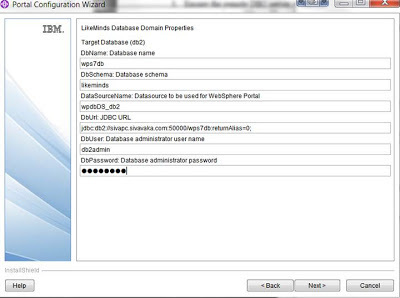 WebSphere portal database transfer can be done either using the Portal Configuration Wizard or using configengine tasks. 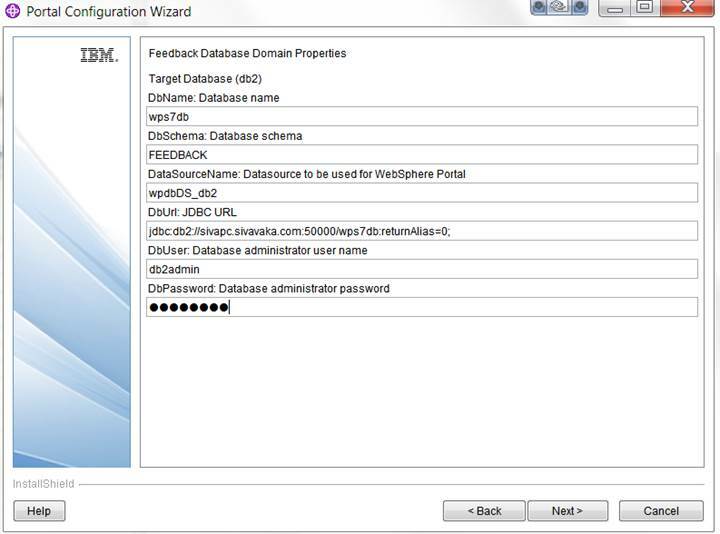 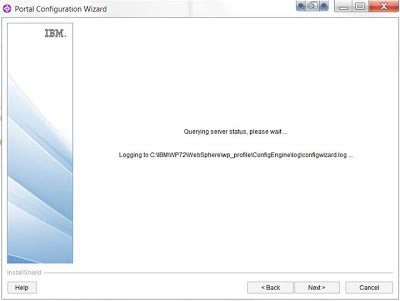 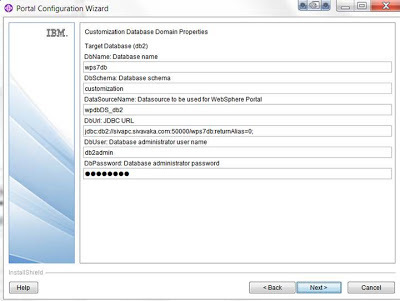 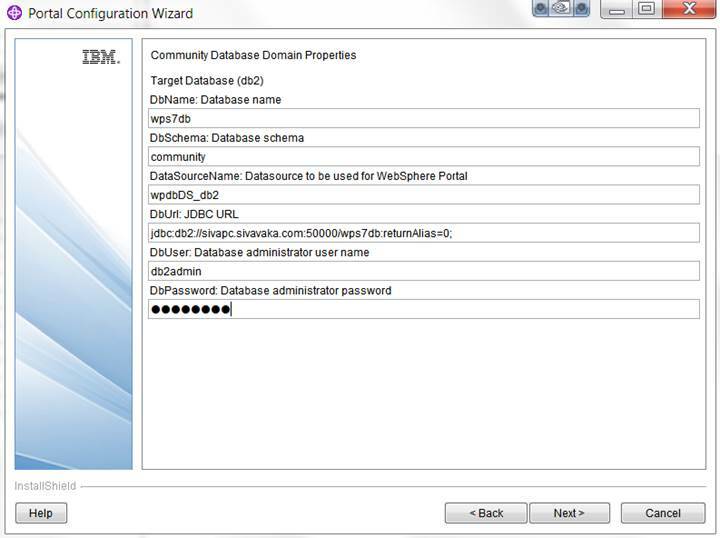 Open the portal config wizard from C:\IBM\WebSphere\wp_profile\PortalServer\wizard\configwizard.bat, this wizard will walk you through all required configuration to transfer the db (most of the screens are self-explanatory). 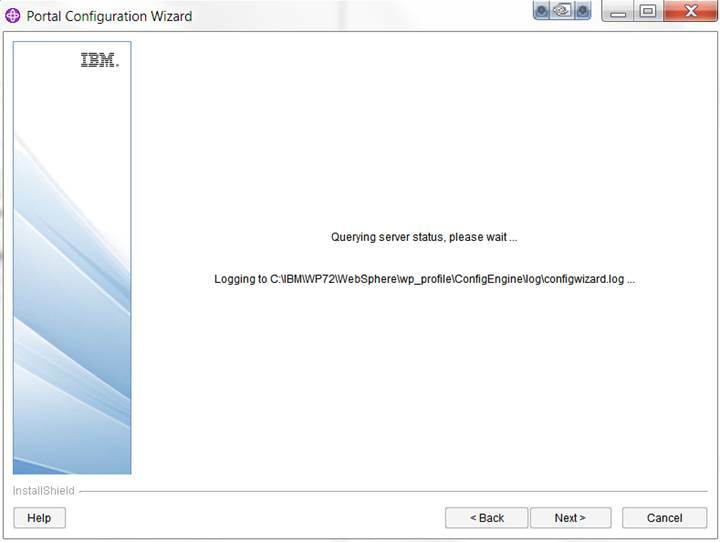 Optionally you can update the following files to pre-populate information by config wizard. Choose the task that you want to perform i.e. " 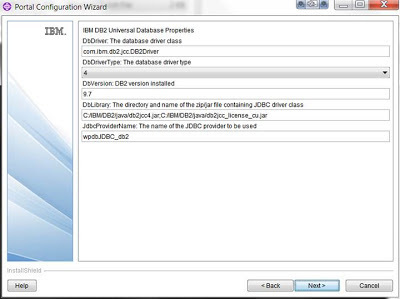 Transfer data to other database"
Click next to start the db transfer.